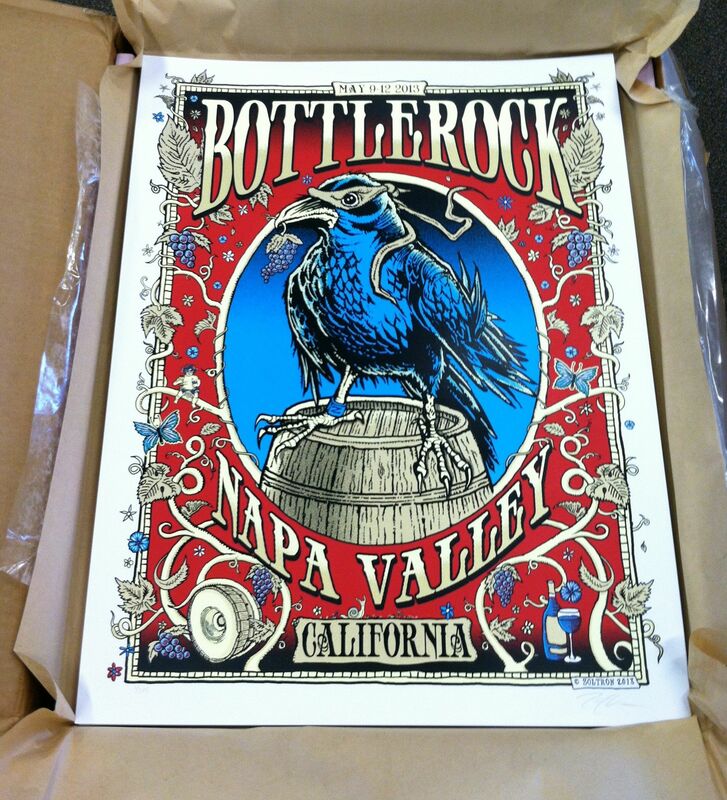 Artist Zoltron has designed a rock poster for the upcoming BottleRock Napa Valley Festival, featuring the best in Music, Comedy, Wine, & Food from May 9-12, 2013. Rock poster fans won’t want to miss this video, shot at Gammalyte studio. Kelly Fitzsimmons liked this on Facebook. Johnny Williams liked this on Facebook.